Eljen Pioneered the FIRST Non-Aggregate Drainage System! 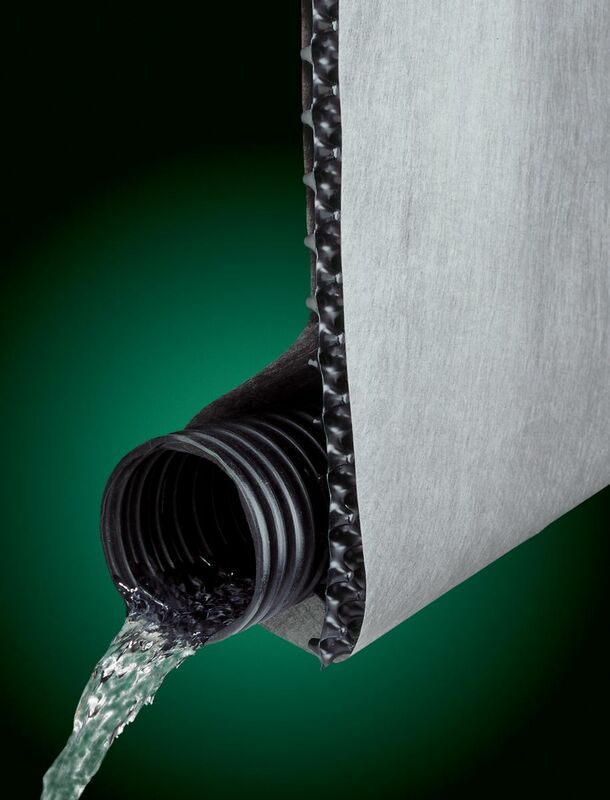 First developed in the 1970s, Eljen's revolutionary non-aggregate, Prefabricated Drainage System has proven itself by withstanding the test of time. Complete customer satisfaction is achieved by emphasizing quality and customization. Eliminates the high cost of crushed stone or aggregate. Minimize installation problems and material costs.